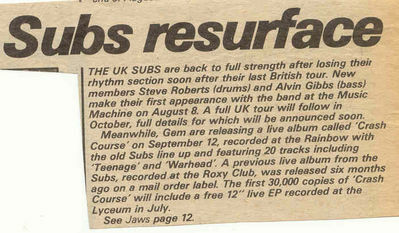 Above: Sounds article, 26th July 1980, page 2, announcing the new line up and the release of Crash Course. 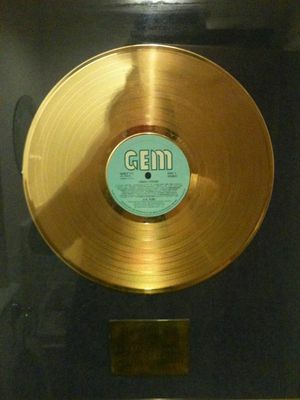 Above: Crash Course enters the UK national album charts at number 8. 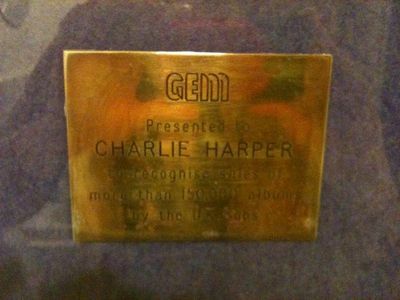 Below: Crash Course gold disc presented to Charlie Harper.